Delivering web services to businesses, every day. We've serviced a range of clients from all around the world. We specialize in web and print design, social media, search engine optimization, identity branding, ecommerce, and superior client service. We take the time to get to know our clients, then craft a strategic marketing and design approach to help meet each client's unique goals. We provide our clients with the peace of mind that their site is reliable and most importantly, highly available. We have built our business on providing our customers with premium support whether its by email or phone. Our hosting plans are available here. 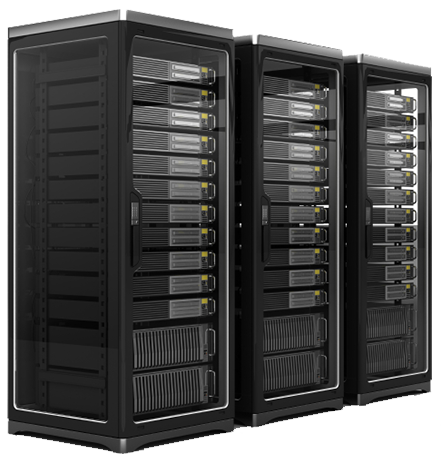 For more information about our hosting packages please feel free to contact us. 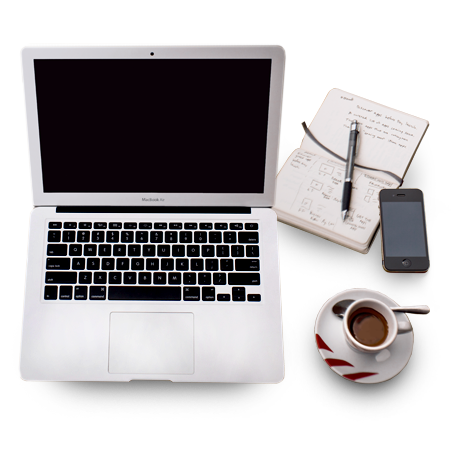 Even the best designed, most compelling website needs ongoing review, revision and reinvigoration. 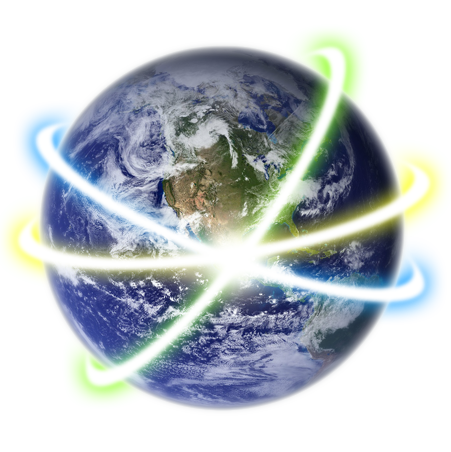 887 Media maintains sites we've developed and those developed elsewhere. 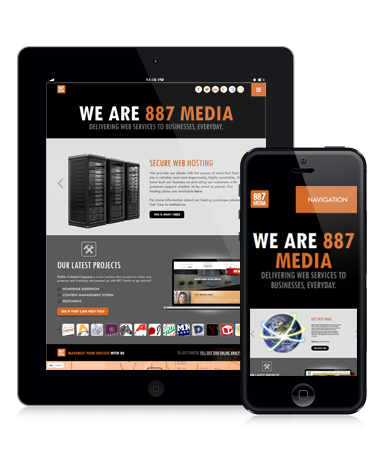 887 Media offers a comprehensive program to ensure that your site is up-to-date and fully functional. For more information about our Web Works service please feel free to contact us for more information. Need an Email Marketing Solution that meets your needs! Fastmail offers enhanced features that serve specific needs for several vertical markets. No matter what your industry, you'll be able to send out HTML / Text email campaigns, e-newsletters and press releases, track them in real-time and know that your delivery rates will be high because you have your own private IP address. 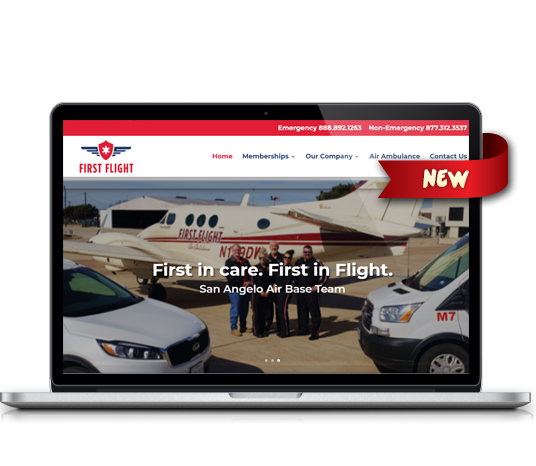 First Flight teamed up with 887 Media to expand their website and provide a better user experience to clients. 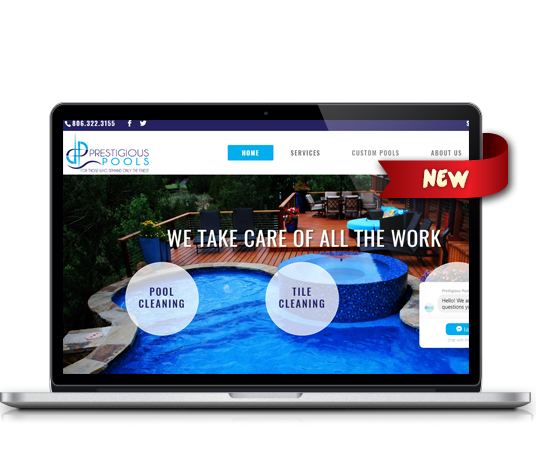 Prestigious Pool was looking to start a website which would allow them to showcase their services and came to 887 Media for our expertise. 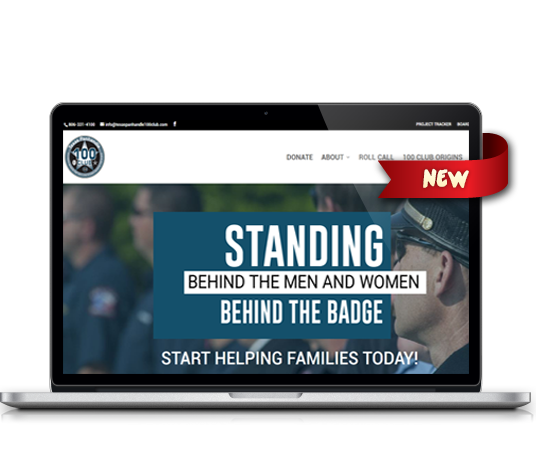 When we heard that the 100 Club of Amarillo needed a new website, we decided to do something about it. We wholeheartedly believe in the mission of this organization and it's purpose and we hope that our drive to create them an ideal website shows through our work. 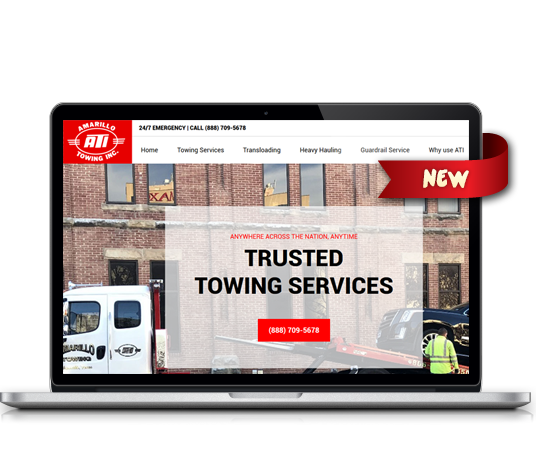 Amarillo Towing came to 887 not only for a makeover but also to reach their primary audience on mobile platforms. Amarillo Towing has always been a phone call away but now they are one tap away as well! 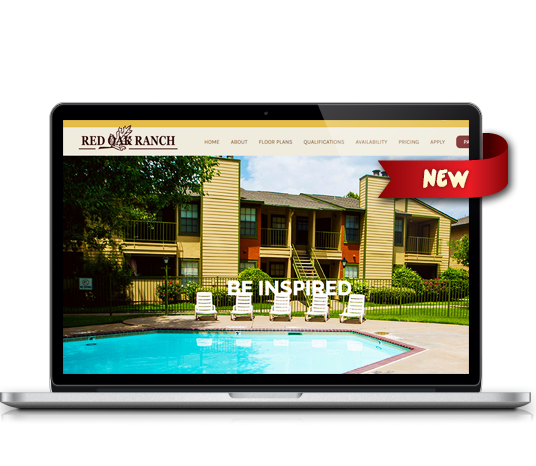 Red Oak Ranch hired 887 Media to design a user friendly and mobile-friendly website that provides information and online resources for potential and existing tenants. Check out their new site today! 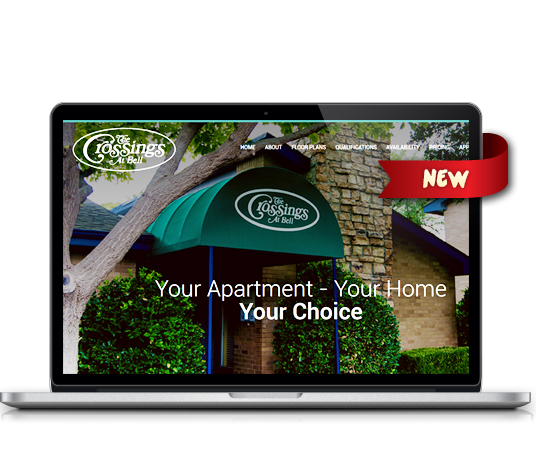 The Crossings At Bell teamed up with 887 Media to design a user friendly and mobile-friendly website that provides information and online resources for potential and existing tenants. 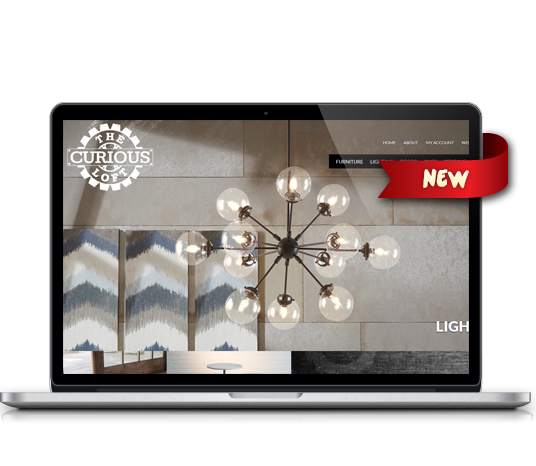 The Curious Loft hired 887 Media to create an online catalog for customer browsing while featuring a Wishlist account portal for customers to build a list of their favorite items. Are you Curious? Check out their new site today! 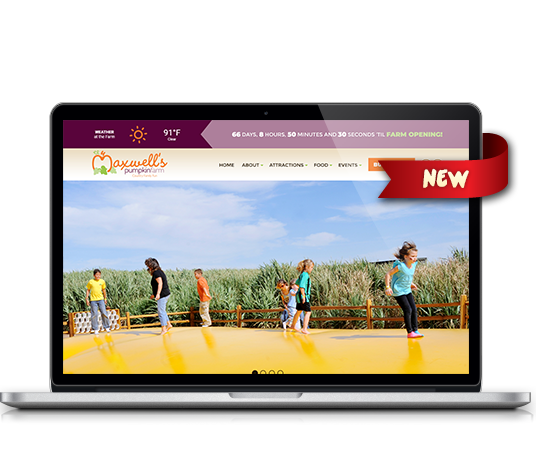 Maxwell's Pumpkin Farm wanted to redesign their website and teamed up with 887 Media for a custom-tailored design. 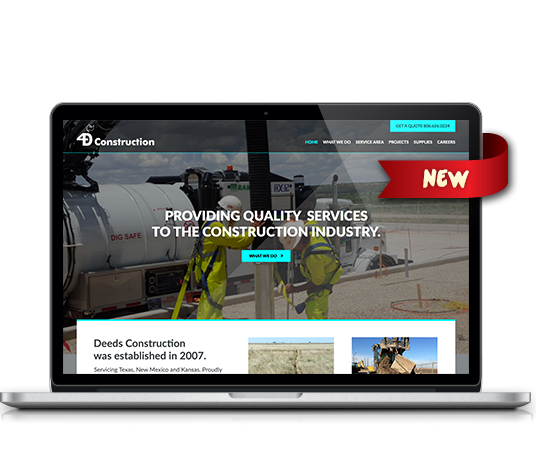 Deeds Construction came to 887 Media to update their website to a user friendly and mobile-friendly design. 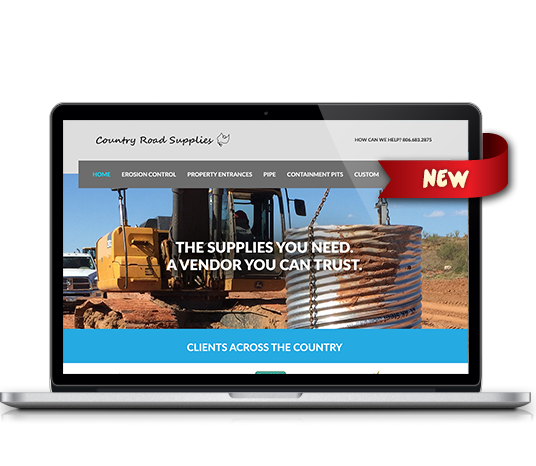 Country Road Supplies was interested in redesigning their website and came to 887 Media for a custom-tailored design. 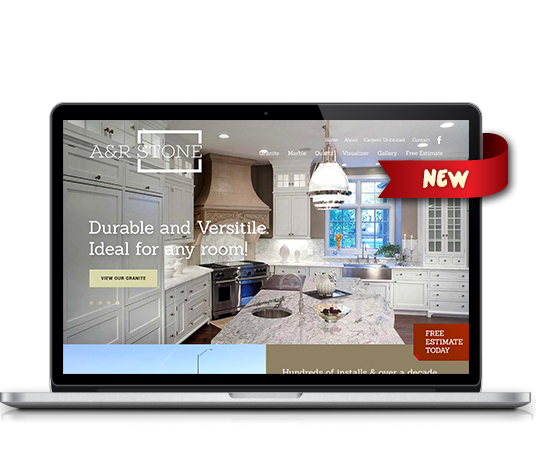 A&R Stone is a new company who wanted to get their online presence started. They teamed up with 887 Media to get started. 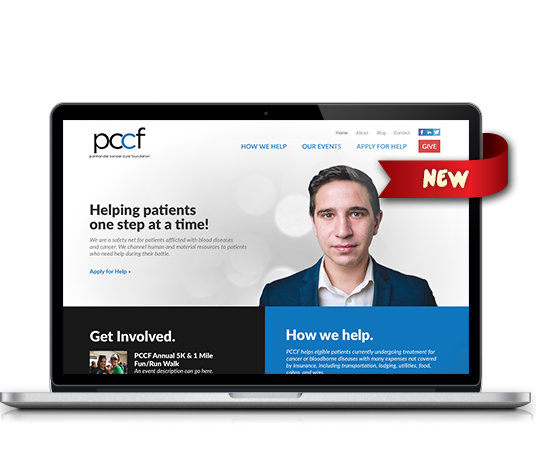 Panhandle Cancer Cure Foundation was looking to redesign their website. They came to 887 Media for a fresh, new and custom look. 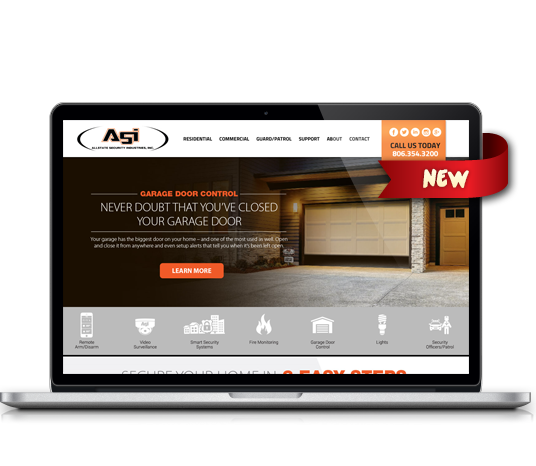 Allstate Security Industries wanted to update their website to match their new branding and provide a better customer experience. They chose 887 Media for a custom design. Lovell, Lovell, Isern & Farabough, L.L.P. 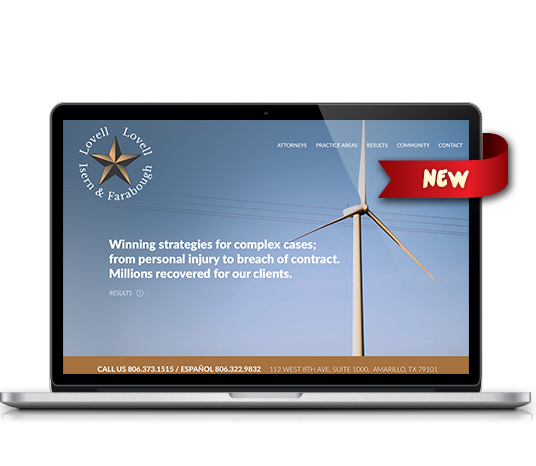 was in need of a new design and teamed up with 887 Media to create their new website.